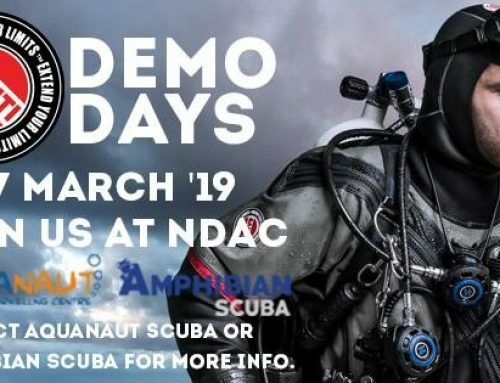 Come and dive the stunningly beautiful Maltese islands with Aquanaut. Set in the crystal clear Mediterranean sea, the diving is second to none in Europe with amazing wrecks and stunning sea life these islands have something for everyone! This trip is suitable for qualified recreational divers of all levels as all all dives will be guided. This trip has been organised and your dives will be guided by one of our senior Instructors, Billy, who will be offering PADI courses throughout the trip. To book on to the trip a deposit of £300 will need to be paid by 20/02/15. Full Payment after that. Hurry as there are only 10 spaces available.